The National Aeronautics and Space Administration said it would conduct a "cultural assessment study" of the companies, "including the adherence to a drug-free environment," prior to crew test flights scheduled to take place in the coming months. "We fully expect our commercial partners to meet all workplace safety requirements in the execution of our missions," said NASA in a statement. 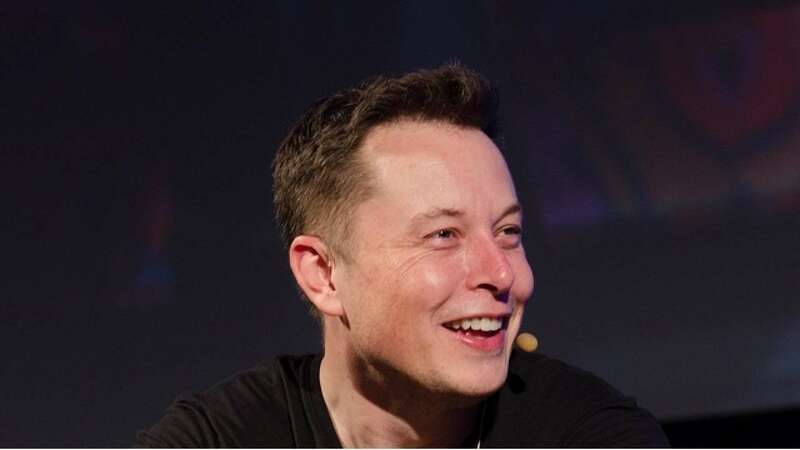 NASA did not give further details on the reasons behind the move, but the Washington Post, which first reported said the review was prompted by the recent behaviour of SpaceX's founder Elon Musk, who was filmed drinking whiskey and briefly smoking marijuana during a live podcast in September. SpaceX and Boeing are the two main contractors selected under NASA's commercial crew program to send astronauts to space as soon as 2019, using their Dragon and Starliner spacecraft respectively.Boeing said in an emailed statement that it was committed to mission success as NASA's partner, while ensuring the integrity, safety and quality of its products, its people and their work environment. SpaceX said it actively promoted a safe work environment. "We are confident that our comprehensive drug-free workforce and workplace programs exceed all applicable contractual requirements," SpaceX said in a statement sent to Reuters.